Shaping the global economy. Changing workplace culture. Paving the way for future generations. Get Informed. Be Inspired. Take Action. 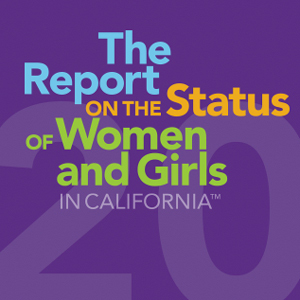 Join Mount Saint Mary’s University at our 7th Annual Report on the Status of Women and Girls in California™! Each year we share The Report at a public release to foster conversation and inspire action to address continuing inequalities and gender gaps. The 2018 Event will gather high-profile female leaders of industry to explore how women in the workforce are shaping the world economy and the culture of their companies, and paving the way for the next generation of female leaders. To see the discount codes for this event, become a member. Your membership includes access to our Member-only video library, information about upcoming Member-Only events and much more.